Benchmark Advance ©2018 is a brand-new, comprehensive English Reading/Language Arts programs from Benchmark Education Company for Kindergarten through sixth grade. The program is built to address key shifts in curriculum and instruction to meet the demands of the new standards. Rigorous, integrated reading, writing, speaking, and listening instruction meets the needs of districts implementing a reading collaborative, balanced approach, or workshop model, and enables all students to master rigorous learning goals with strong resources for differentiated instruction and responsive teaching based upon ongoing assessments. A forward-thinking approach to English Learner instruction provides unique tools designed to scaffold students to on-level materials, which are complex, high-quality texts built for today's learner. The Mutt-i-grees Curriculum - Calm, Confident and Caring Kids! 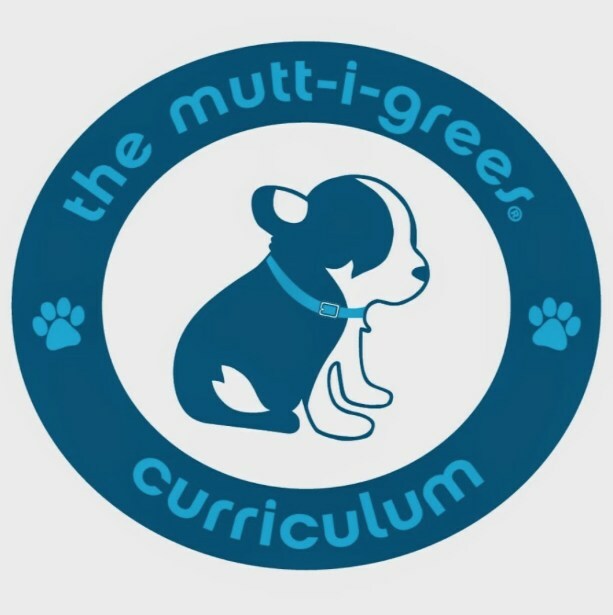 Guided by the research on resiliency, social and emotional learning, and human-animal interaction, the Mutt-i-grees Curriculum includes lesson plans and strategies to actively engage students and promote social and emotional competence, academic achievement, and awareness of the needs of shelter pets, also known as Mutt-i-grees. In a series of easily implemented lessons organized around five themes that reflect key principles of social and emotional learning and resiliency, students learn critical skills that support self- and social awareness, problem solving abilities, and teamwork. Lessons have a dual focus on children and animals; each lesson plan includes objectives and activities that feature principles in child development and humane education.